Marsha’s Drake’s The Submissive Wife is a short novel that expounds on the biblical teachings of Titus and Ephesians, primarily those involving a wife’s biblical submission to her husband. The novel is written in an easy to read format, documenting the days of one Martha Christian, a housewife / mother (of three boys), whose liberation from the home is awakened one day when she is called to duty as a smock lady at the local hospital. After suffering an accident that puts her in a cast, things begin to go downhill, as Martha repeatedly defies her husband’s wishes for her to stay at home. To cure herself from this need for “self-expression,” she tries a number of remedies, anywhere from shopping herself out of a rut, to taking different jobs. Don’t let the title of the book fool you. 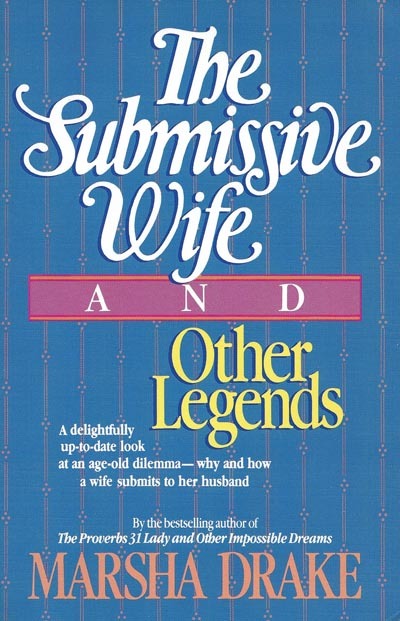 It may be 170 pages, but it is 169 pages of a woman being everything but a submissive wife. 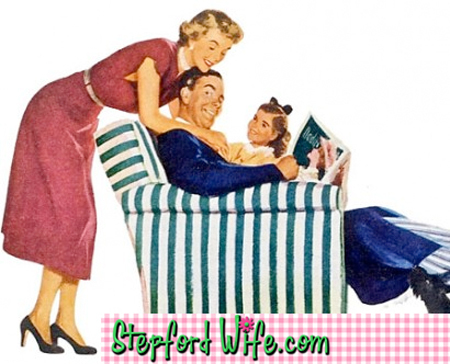 One wonders many times along the way whether it is possible to be so at odds with the joys of homemaking. Martha continually quotes the scripture- even at one point to a teenage girl who has an aggressive career-oriented mother who is separating from the husband – but she herself then neglects following her biblical advice and goes back to rebelling. In that sense, it seems a little contrived. 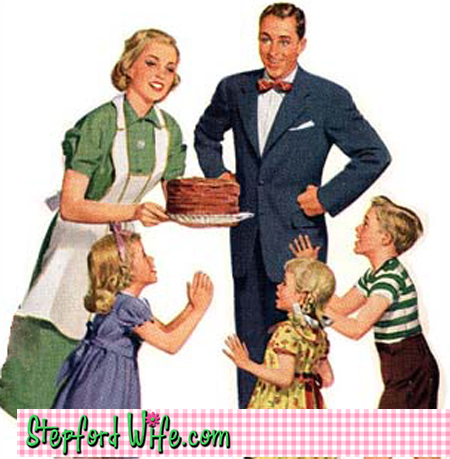 Honestly, we girls at the Stepford Organization would have caved in at Chapter 1 and “quietly receive instruction with entire submissiveness” and obedience to our husbands’ wishes. Needless to say, the moment finally arrives, but with a unique twist. It’s got a bit of everything: humor, emergencies, cuteness, a smattering of intellectual quotes, cheating, flirting bosses, break-ins, shoplifting, juvenile delinquency, all in a familial setting. So if you tend to wince at some of these situations, you may want to proceed with care. Pay attention to her boss outside if the domestic sphere – Drundle – who seems to be a dominating male figure which comes into competition with her husband’s.